Norwegian Institute for Air Research is an independent, nonprofit institution established in 1969. Through our research we increase the understanding of processes and effects of climate change, of the composition of the atmosphere, of air quality and of hazardous substances. Based on research, we market integrated services and products within the analytical, monitoring and consulting sectors. We are concerned with increasing public awareness about climate change and environmental pollution. NILU holds a strong position both on the national and international level within its core fields. Our laboratories are among the most advanced in Europe. 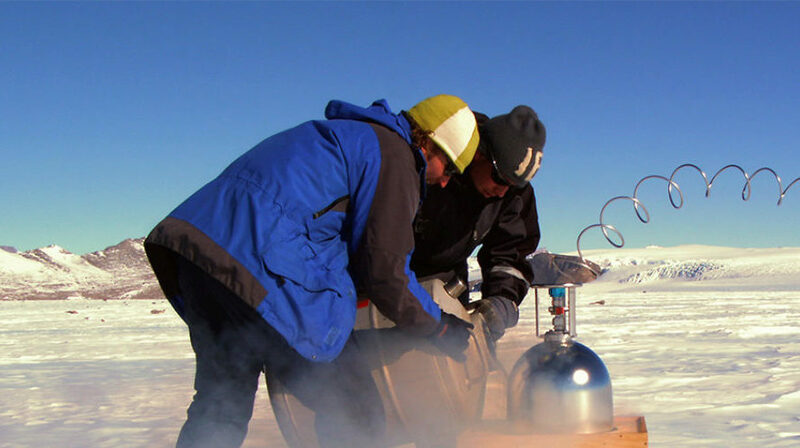 Also, our observatories in the Arctic, in Antarctica and in Norway provide important information on global changes of the atmosphere and on long range transport of environmental pollutants.